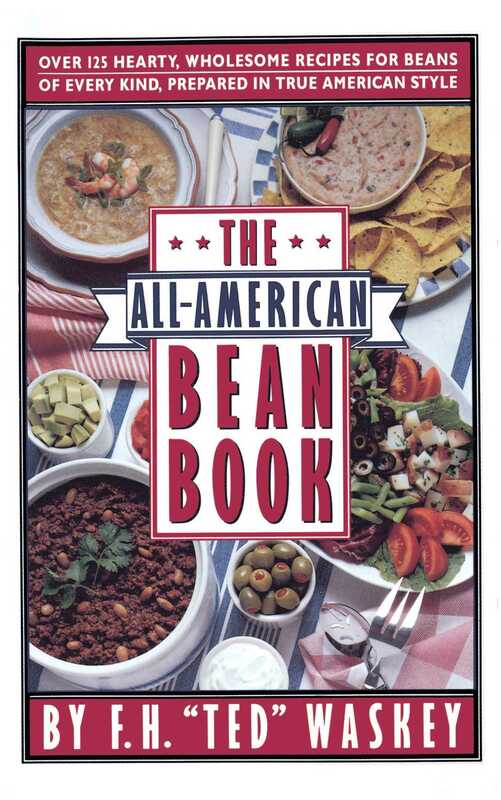 The All-American Bean Book offers more than 125 simple, delicious recipes for the wholesome, inexpensive and newly fashionable bean. The diversity of recipes in the The All-American Bean Book enables both vegetarians and those who enjoy meat to cook delicious meals. This is an indispensable book for cooks of all ages, for all lifestyles and for any occasion.